Admittedly not as big as some of the other famous surfing locations in Scotland, but Machir Bay on the west coast of Islay has a fairly frequent supply of waves. 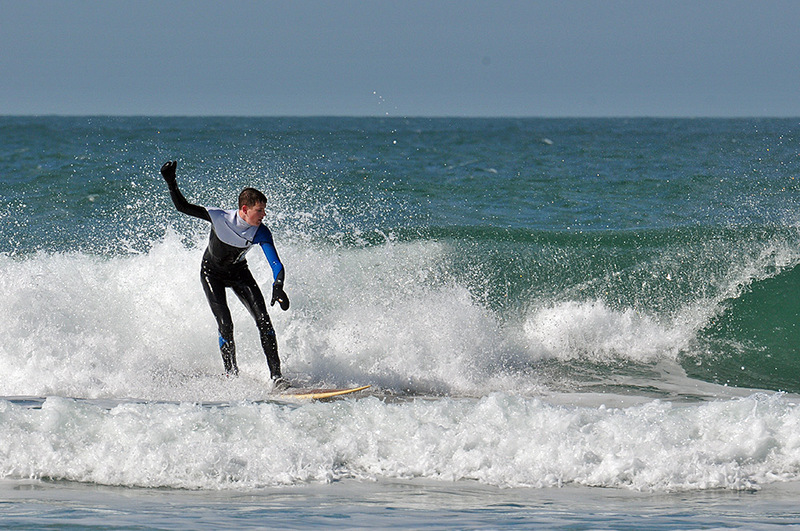 Here’s a young man surfing one in April 2014. This entry was posted in Beaches, Landscape, New Post, Sunny Weather and tagged Islay, Kilchoman, Machir Bay, Rhinns of Islay, surfing by Armin Grewe. Bookmark the permalink.